Providing leading diabetic foot researchers with the infrastructure and support to accelerate high quality collaborative clinical research in Australia. Guiding Australia's efforts towards reducing the burden of diabetic foot disease in this country. Diabetic Foot Australia provides leading diabetic foot researchers with infrastructure and support to accelerate high quality collaborative clinical research in Australia. By establishing the Australia Diabetes-Related Foot Disease Strategy 2018-2022, and the 2018 Footwear Guidelines for people with diabetes, we're guiding Australia’s efforts toward reducing the burden of Diabetic foot disease in this country. The purpose of the minimum dataset is to provide services across Australia with a well-defined core set of nationally-recognised evidence-based diabetic foot ulcer data items. These data items are considered necessary to collect for services to meaningfully capture, analyse and benchmark their local processes and outcomes against (inter)national standards. By using the minimum dataset, services throughout Australia will develop the same language. This will provide each participating service with an instrument to improve the care for its patients, while at the same time providing a foundation for nationwide improvements. The Australian Diabetic Foot Minimum Dataset Dictionary has been endorsed by Wounds Australia. 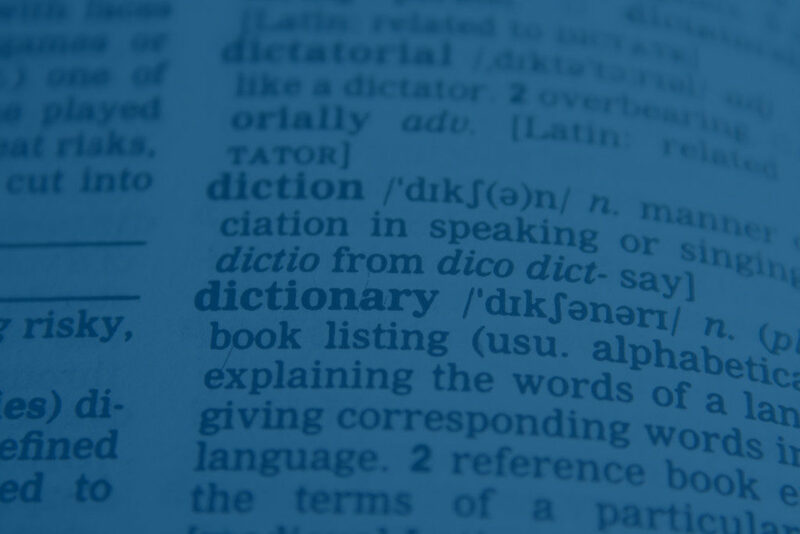 The purpose of the minimum dataset dictionary is to provide services with a reference guide of standardised terminology. Our goal is to guide best practice minimum data collection so that it is consistent as possible across all jurisdictions. The Australian Diabetic Foot Ulcer Minimum Dataset Dictionary is now available reference purposes, to enable efficient and effective reporting, analysis and interpretation of Australian diabetic foot disease data. It is hoped this document will also provide a foundation for the Australian diabetic foot community to begin considering collecting standard nationally pooled data to enable any future Australian diabetic foot disease database. It’s hard to start with collecting data and guarantee continuing implementation. To kickstart you in this process, we have developed the “Implementation Starter Kit”. Please fill out the form below to get your Kit emailed directly to you. After clicking ‘submit’ the form will clear and you will receive an email with further information. Check your ‘junk’ folder if you do not receive an email immediately. Interested in the latest research in diabetic foot disease? New research on diabetic foot disease is published on an almost daily basis. Keeping track of what's out there and finding the time to read seems a near impossible job at times. 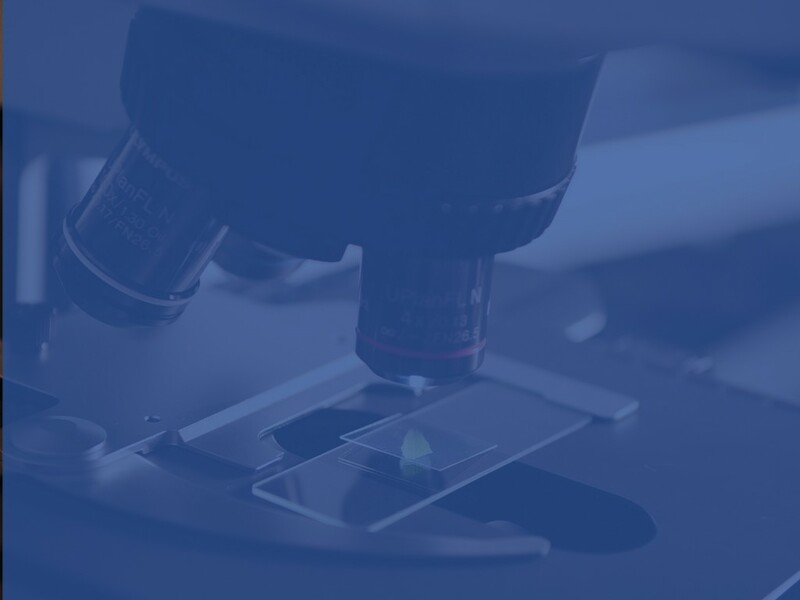 We aim to provide diabetic foot researchers with the infrastructure to accelerate high quality research, and to support health professionals to improve clinical outcomes. Each month we release latest news and research with the aim to provide practical clinical summaries of the latest evidence on how to assess and manage particular conditions according to the world’s leading authorities. So connect to our Facebook page, subscribe to our email list, or check out our latest research summaries below. Diabetic Foot Australia has established the Australian Research Repository to showcase published Australian research on diabetic foot disease. All repository entries available focus on diabetic foot disease, are peer reviewed and one author has an Australian affiliation. that meets the following criteria? With new research released daily, having a central location for Australian related publications on diabetic foot disease is vital. To send a request to add an entry into the repository, please complete the following form. Once submitted, the Diabetic Foot Australia committee will review to verify suitability for the Online Research Repository. Please note this can take between 6-8 weeks and an email will be issued to the email address provided once the review is complete to notify. DFA is establishing a National Clinical Trials Network (NCTN) to stimulate Australian multicentre diabetic foot disease clinical research of national and international significance; as per similar National Clinical Trials Networks (http://www.clinicaltrialsalliance.org.au/). The major aims of the DFA NCTN will be to increase diabetic foot disease national research collaborations, clinical research activity, patient recruitment opportunities, and the rapid translation of clinical research outcomes targeting the reduction of avoidable amputations into clinical practice. Over the past year it has become apparent that international companies have been actively investigating Australia’s potential to provide ‘new’ patient recruitment opportunities to research the safety and effectiveness of their diabetic foot disease therapies and devices. Furthermore in discussions with co-investigators it is clear that interstate diabetic foot disease centres are performing similar studies unbeknownst to each other. Thus, the need to provide coordination of research infrastructure and investment into a national clinical trials network is compelling. It is hoped that the NCTN will become the ‘one-stop-shop’ for all researchers, commercial and non-commercial organisations looking to initiate multicentre diabetic foot disease research in Australia. The DFA NCTN will act to enhance the global reputation of existing Australian clinical research centres, build the capability of new clinical research centres via the provision of training and infrastructure and importantly support Australian PhD programs, grant applications and clinical research. This will provide the Australian patient community with rapid access, and thus benefit, to the latest global treatments available. Furthermore it is hoped the DFA NCTN can provide expert support to WMI CRC in coordinating their diabetic foot disease research agenda.